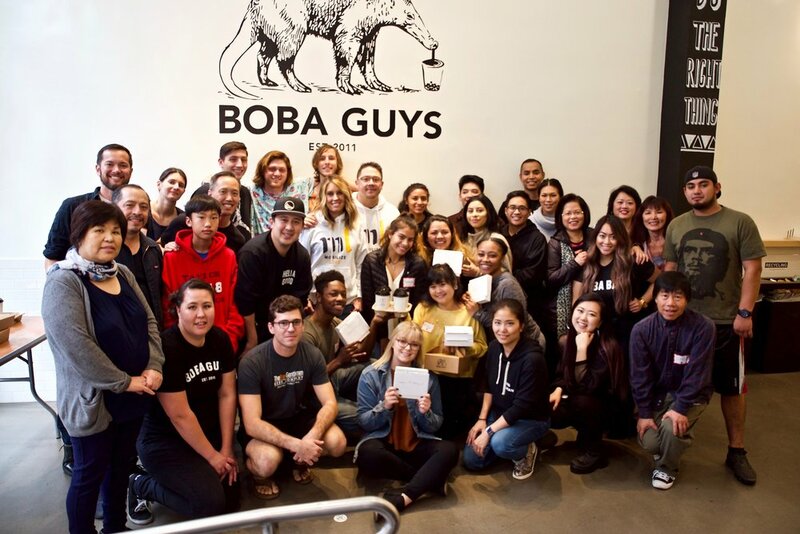 On Thanksgiving Day, we partnered with Boba Guys to bless the people in the Fillmore District of San Francisco. It was incredible to see how many volunteers and donors stepped up to the plate to help provide for those who would have, otherwise, spent the holiday alone. 42 volunteers came together to serve over 250 people. Our volunteers created such a warm and inviting atmosphere as we invited people to a sit-down, high quality, home cooked meal. We played bingo, gave out so many great gifts, but most importantly engaged people with love! Additionally, our street team handed out flowers, pies, and meals to those on the streets. One volunteer was so moved, he got into his truck and began to personally pick up and drive homeless people who were immobile. 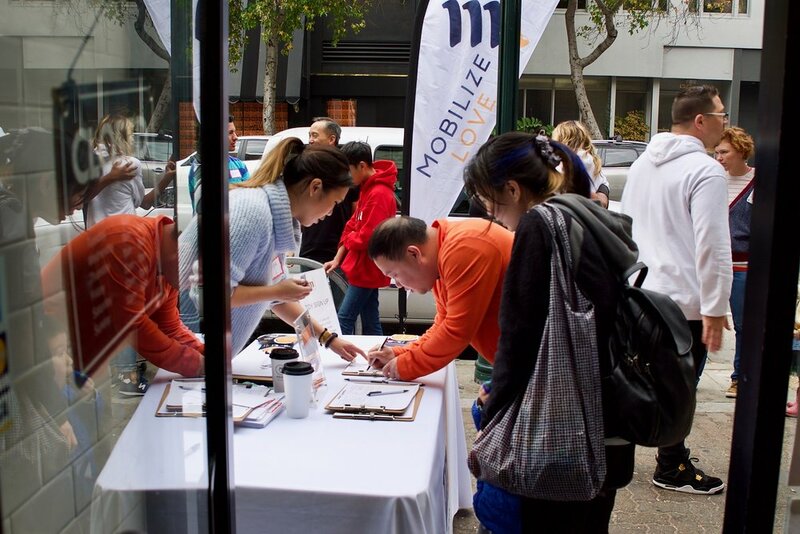 That is the heartbeat of Mobilize Love - giving access to people who are shut out! Thank you again for all of your support as we mobilize people to love others!